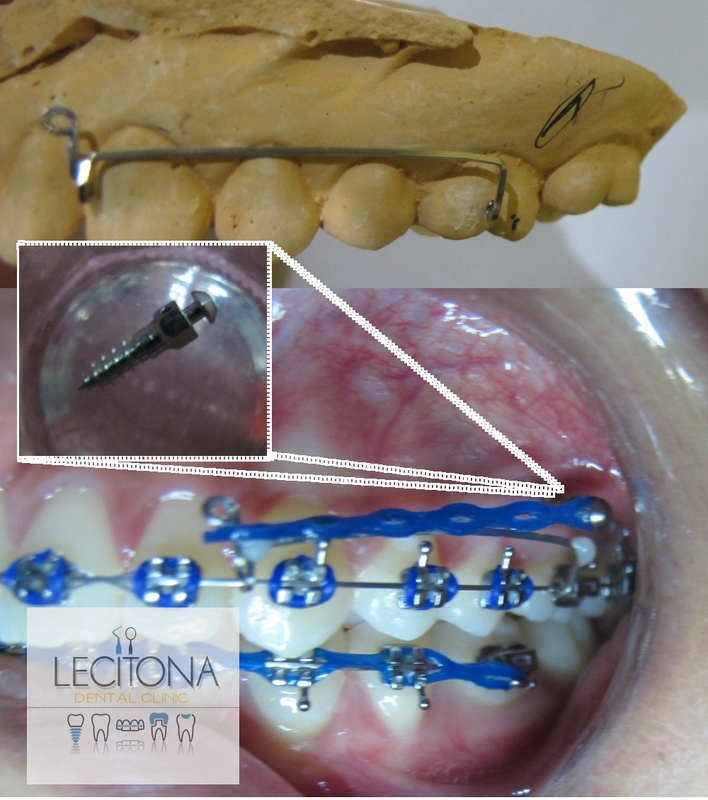 Use of Temporary Anchorage Device for distalization of teeth. We offer high quality orthodontic treatment in Pangasinan. Send us a message for an Orthodontic Consultation and avail of our Flexible Payment Plan today.